The Official Microsoft Blog has heralded the news that the Xbox 360 console has “maintained its lead in the U.S. console market – marking the 22nd consecutive month as the top-selling console”. The figures come from research firm NPD’s October game industry analytics. Just like the PC market, the console market has seen better days as the all conquering smartphones and tablets march on. That’s good news for Xbox 360 and Microsoft but the games industry decline is referred to as a “nosedive” by c|net. Games software and hardware spending have reduced dramatically since the same period last year. Since October 2011 console software sales have dropped 25 per cent and hardware sales have dropped 37 per cent. There should be a sales uplift in the coming weeks due to the holiday season rapidly approaching. New “triple A” title games are recently released and scheduled for the pre-Xmas rush and the Wii U should cause a bit of a stir when released later this month. 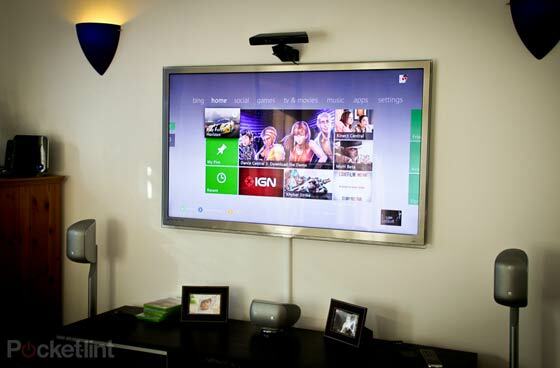 Microsoft has been repositioning the Xbox 360 console away from gaming and more towards general entertainment on your living room TV via movie and TV streaming and listening to music. Also it seems like Microsoft will be making a 7-inch tablet which will interact with the Xbox to both disrupt Nintendo’s Wii U efforts and appeal to the 7-inch tablet market. While a possible factor, i think the face we're fast approaching the 8th year of the gen has had more of an effect on consoles than smartphones. Its funny, because its not like the 360 was that state of the art even on release. M$ really have managed to squeeze every last dollar from the 360, however its possible it may have had the effect of pushing the less rabid fanbois onto PC's and tablets. Getting them back might be more costly than it would have been to appease them with an earlier release. 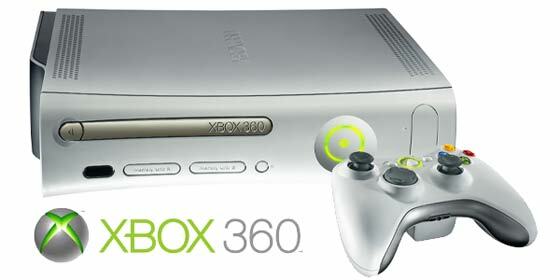 There was only a 4 year gap between the xbox and the 360. Because any longer would have been complete suicide.